Want to reach the right people? Hi, I'm Jade Koekoe, the woman behind Misskoko. I can help you feel EMPOWERED when it comes to digital marketing, content creation and building your online presence. The benefit of working with me is simple, together we will make you visible to all the right people. Job hunters, the tools I have to help you do that are personal branding, career coaching and networking guidance and for you small businesses? The tools I have are branding, audits, content marketing, social media marketing and video marketing. Do you want to be found? Do you want to grow a community (or network)? Do you want to increase your impact? Get up to speed with the latest trends and best practices when building an online presence or engaging a community. Learn what the GLAM industry expects and create resumes, networking skills and an online presence that are assets to your job hunt. Working together we will communicate your message in a unique way. 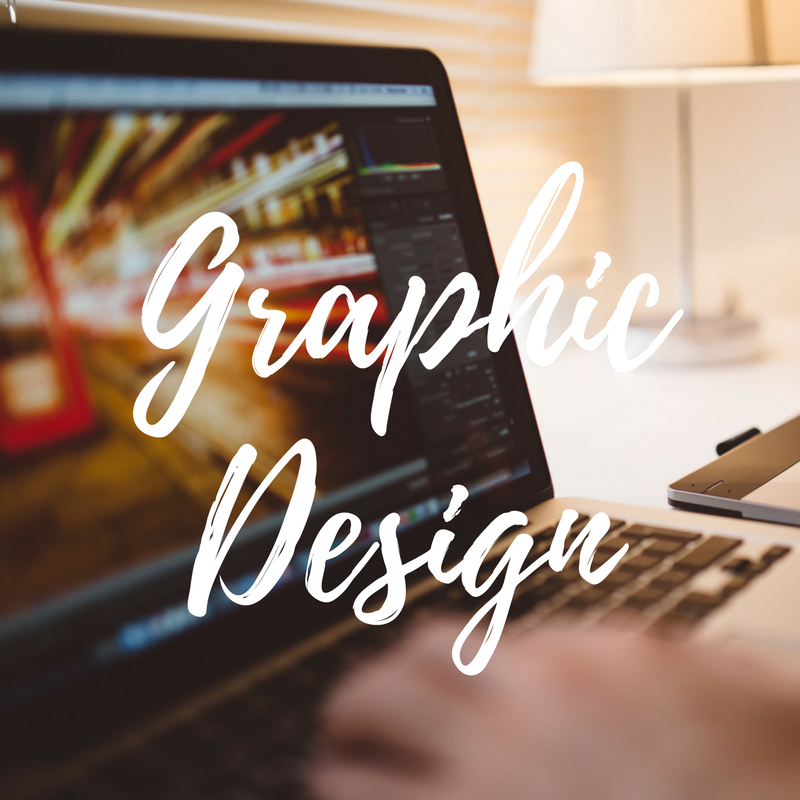 I have experience to share in print or digital designs. Need someone with experience in content strategy, digital marketing, social media or job hunting to speak at your event? 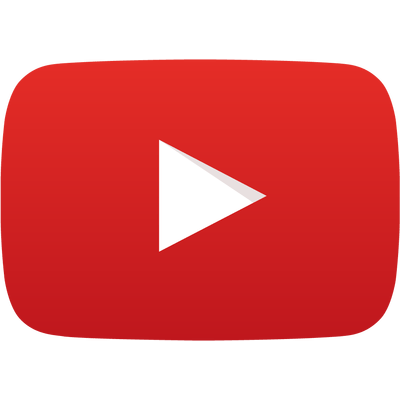 Just for you, every week I upload FREE videos to YouTube to help you learn the best way you craft your online presence and stay up to date with the latest advice. Add your details and receive monthly doses of Misskoko's inspiration. All designed to help you learn, grow and improve your skills.